FootJoy Contour Casual golf shoes are designed for players looking for a more comfortable shoe with a casual style. These shoes have a spikeless outsole for on and off-course wear. Footjoy contour casual shoes feature full grain leather uppers with a softer fit-bed for the perfect fit. Excellent service...exactly what I wanted at super price!!! Purchase was received ahead of time. The shoes were just what I ordered and were great. 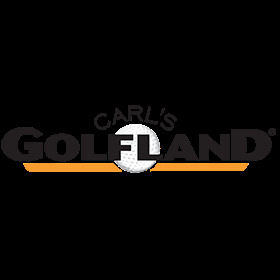 I will shop Carl's Golf land again!! Received my golf shoes on the day that was projected. Purchase was easy and quick. No complaints.